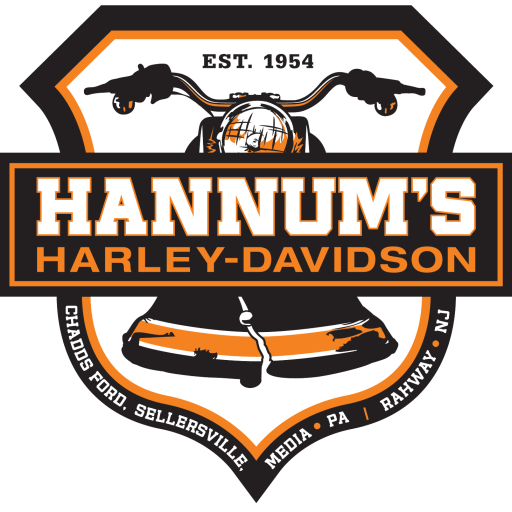 Hannum’s Electric City Harley-Davidson Coming Soon! On Friday, March 4th we headed to Jack Frost to participate in the WMMR Cardboard Classic Challenge. It was such a fun event! As you know, our “sled” was a (pretty darn good) replica of Tom Hannum’s drag racing motorcycle. Here are some photos from the day. GOOD ADVERTISEMENT FOR HARLEY, AND IT HELD TOGETHER. HARLEY WILL LAST FOREVER.